This local trade still has a lot of life left under her hood. With well under 90,000 miles and a price that can fit any budget, this unit makes for a great first car for any high school or college student. 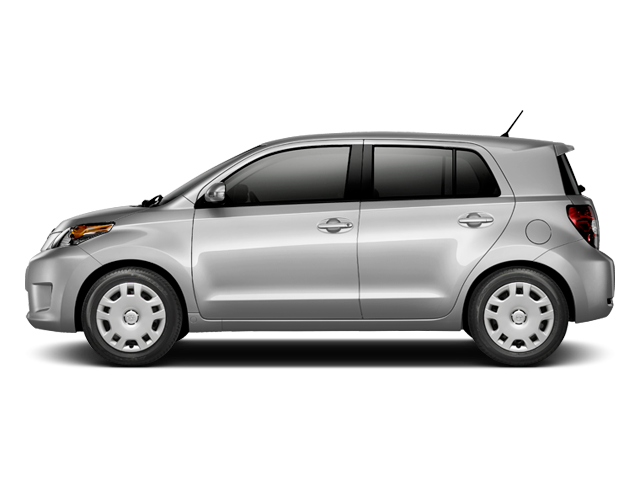 Hello, I would like more information about the 2012 Scion xD, stock# U8058B. Hello, I would like to see more pictures of the 2012 Scion xD, stock# U8058B. Ready to drive this 2012 Scion xD? Let us know below when you are coming in, and we'll get it ready for you.